Where does Accubuilt Homes Ltd build custom homes? We build custom and prefab homes in Lac La Biche and surrounding regions in either urban or rural settings. Must I provide the lot in Lac La Biche in order to have a Accubuilt Homes Ltd custom home built for me? Accubuilt Homes Ltd builds homes on land you already own, or will consult with you to discuss the purchase of one of our own property locations to build a unique custom or RTM home. We also handle all the necessary paperwork for building homes in Lac La Biche. The completion date for construction on your custom home is discussed during your initial consultations. Since each Accubuilt Homes Ltd home is unique and tailored to specific needs, the precise end date depends on design plans and your chosen options for finishing. 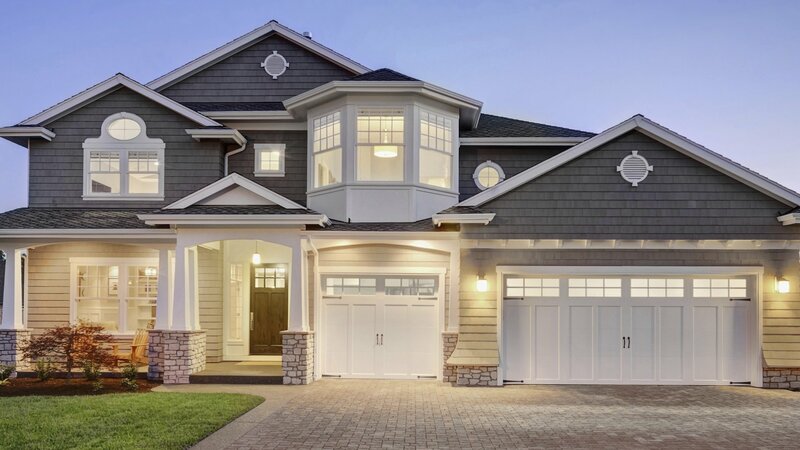 COMPANY% is a member of The Alberta New Home Warranty Program who provides the 1-2-5-10 year protection for every homebuyer. (1 year for labour and materials, 2 years for delivery and distribution systems, 5 years for building envelope protection, and 10 years for major structural components). We guarantee that each custom and prefab home is free from defects in materials and workmanship when owner’s take possession. Are Accubuilt Homes Ltd homes complete? Can additions be added? 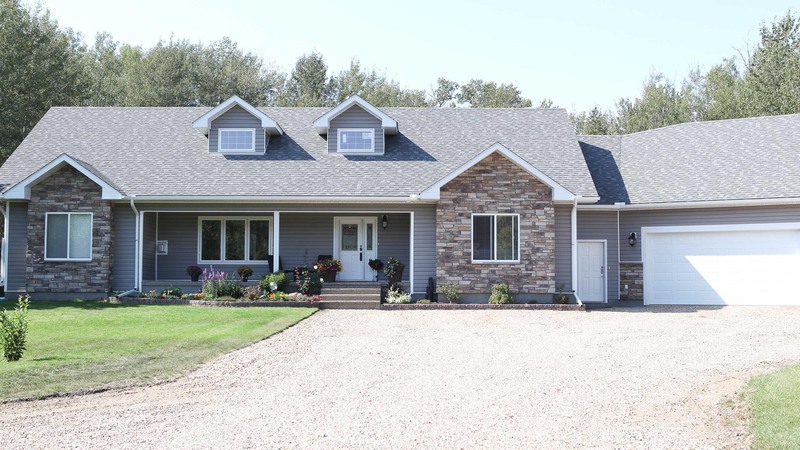 Accubuilt Homes Ltd is a full service home builder offering professional consultation for all the architectural, design and construction aspects of your custom built home in Lac La Biche. We provide additions to homes on a selective basis. Please call (780) 623-2034 for further information. How can I get more information about the custom home and prefab homes built by Accubuilt Homes Ltd? Please call us at (780) 623-2034 for a free consultation with no obligation. Our team of professionals are available to answer any questions you may have.